As an analytical person, I tend to ask the ‘why’ question of just about everything. Why did Jesus have to die on the cross? Why did Walter White grow so quickly into Heisenberg? Why didn’t the referee say Dez Bryant caught the ball (yes, as a Cowboys fan, that one still keeps me up at night…)? This afternoon, I attended the workshop moderated by Andy Hale and Harry Rowland entitled Church Starting: Innovative Expressions of the Kingdom on Friday afternoon at the 2015 Cooperative Baptist Fellowship General Assembly. We heard church starters give answers to ‘why’ questions. The church starters first shared why they are planting churches. Joshua James from The Restoration Project in Salisbury, Md., said his call to plant a contextually-based church came in a small voice, speaking to him, “This is where you need to be. This is the time.” Doug McKinney, also from The Restoration Project, said the Holy Spirit emboldened him with a vision during a road trip to and from Atlanta. One of the attenders in the crowd asked the church starters why they decided to partner with CBF. All this “why” talk also has me questioning ‘why’ in my own ministry. Why start Grace Baptist Church in Round Rock, Texas? I don’t have one particular answer, but I am constantly reaffirmed by the transforming work in the lives of our wonderful people. When a new member says, “I’ve been a Christian for 40 years, and I’ve never experienced freedom like this in a church,” I am affirmed why. When a female in our church proclaims, “I love rearing my girls in a place where they are empowered to serve as equals,” I am affirmed why. When I come to CBF General Assembly, and laugh, pray, and fellowship with like-minded family members from around the world, I am affirmed why we partner with CBF. Have you ever asked why (or why not) God may have you and your church partner with new church starts or even consider starting a new work? 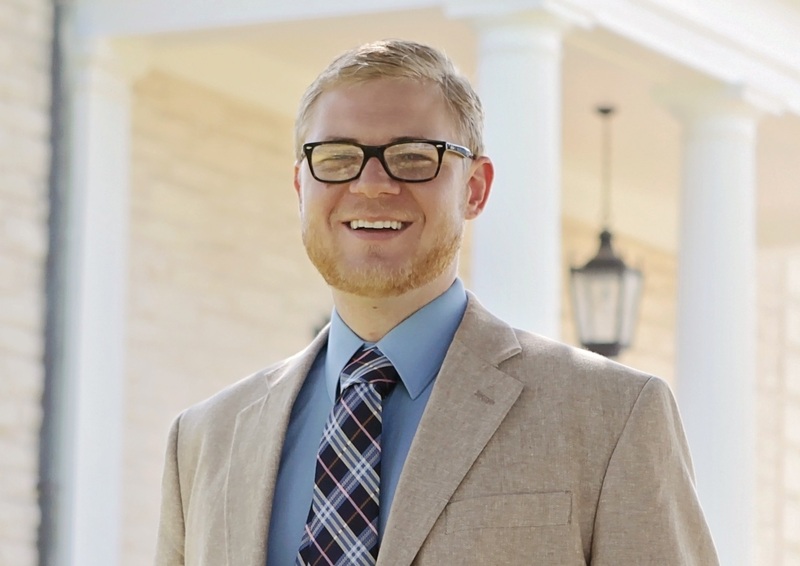 Kyle Tubbs serves as Church Planter and Lead Pastor at Grace Baptist Church in Round Rock, Texas. He received his M.Div. from Logsdon Seminary at Hardin-Simmons University and is in the dissertation stage of his Ph.D. candidacy at Dallas Baptist University. For more on Kyle’s new church start, visit www.gracewilco.com.